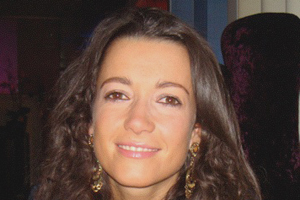 2009 review Patricia di Patrizio worked hard last year to help Rocco Forte build and extend relationships in the UK events industry. Highlights included taking a group of around 30 UK agents to the group's new Augustine property in Prague. 2010 focus Di Patrizio will focus on winning C&I business for Rocco Forte's newest properties in Prague and Sicily.